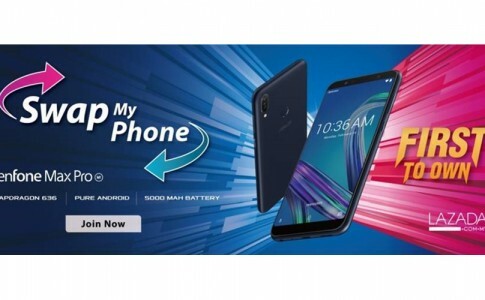 Soon after the OPPO R9s, OPPO Malaysia has been kept itself in silent without any new smartphone launched recently. 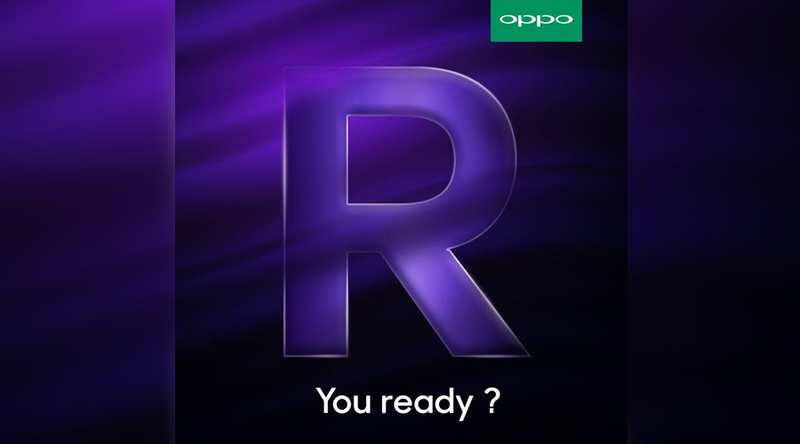 However, the calm before the storm is just over because OPPO Malaysia will be bringing us the new OPPO R15 as captioned in the new teaser ‘R You Ready?’ on the Facebook page today. 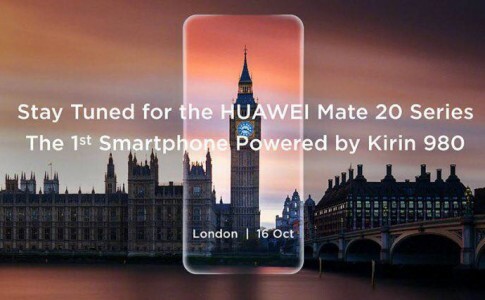 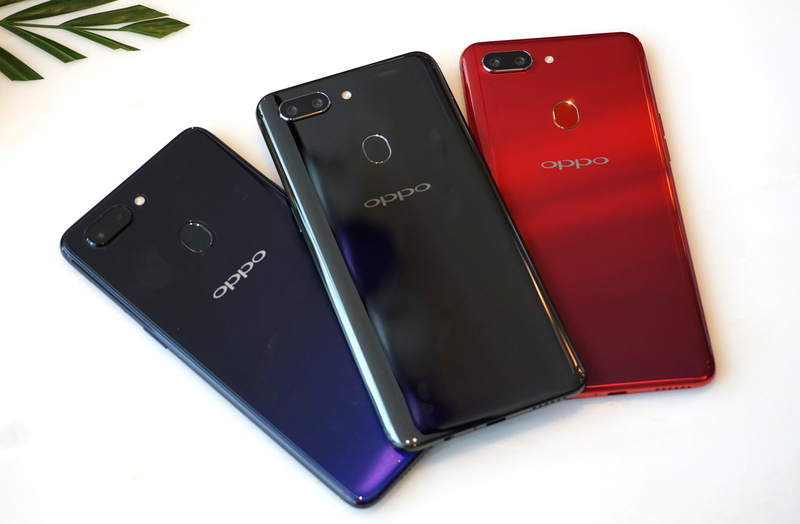 Nonetheless, it is also certified by SIRIM recently and it is undoubted that the OPPO R15 will be made available in local market anytime soon, likely tomorrow! 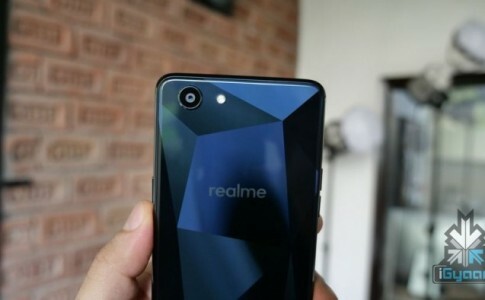 OPPO Realme 1 benchmark leaked, SIRIM certified! 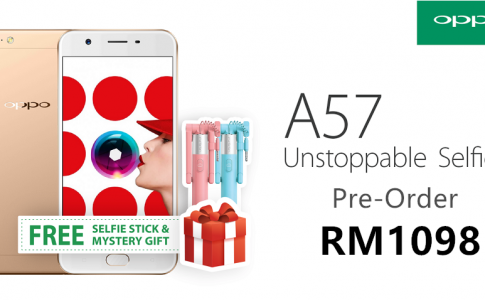 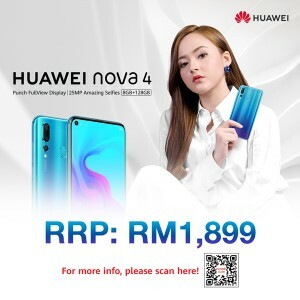 OPPO Malaysia announces pre-order for A57, available on 27th April onward!